Whenever it comes to Corona Gorda Hoyo DE Monterrey appears in my radar, why!! 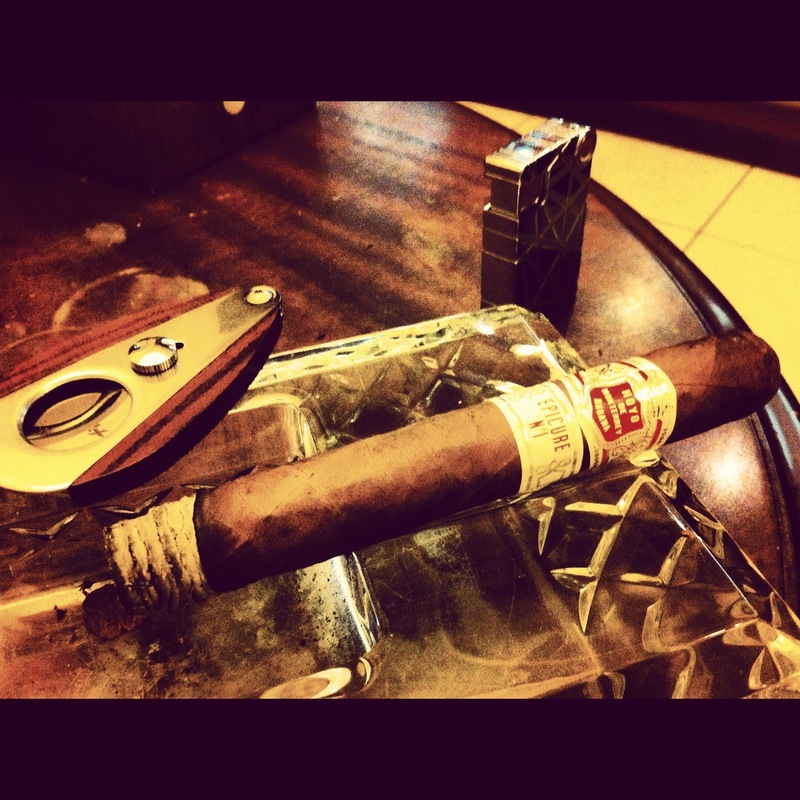 “enough said its A Hoyo”. It’s a cigar that every time I reach to the band point I think of another!! It starts off with very nice mellow creamy smoke. It develops as you go farther flavors along with body, once you get into the 2nd inch you notice a rich flavorful mouth watering smoke loaded with caramel, coffee cedar and butter with straight medium body. The deeper you go the richer the smoke. No overpowering of nicotine buzz overhere just sweet dreams.